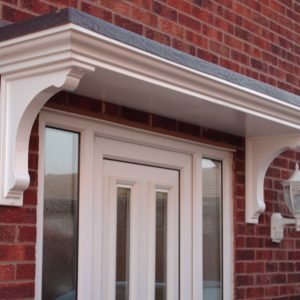 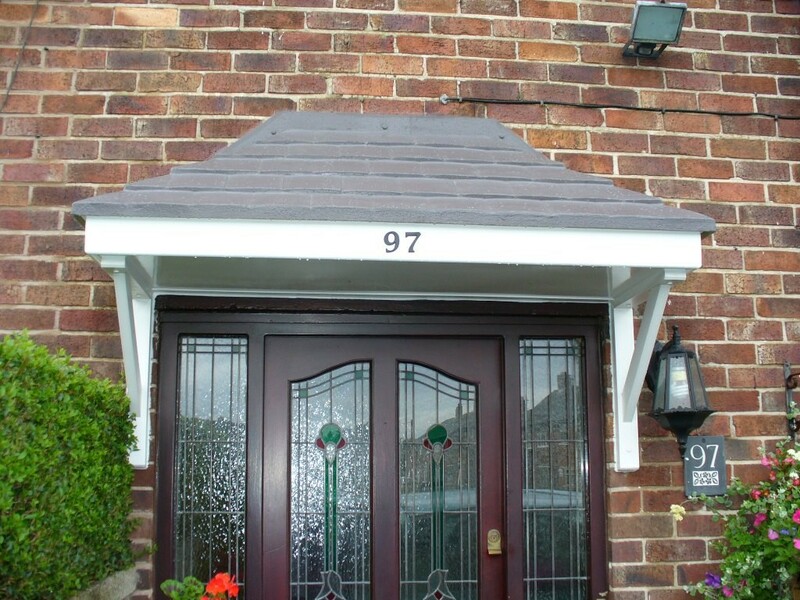 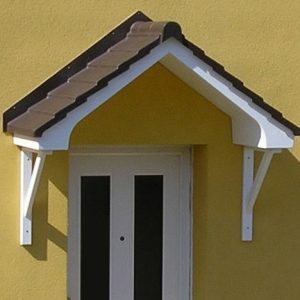 A beautifully designed over-door canopy with an authentic Rosemary tiled-effect roof. 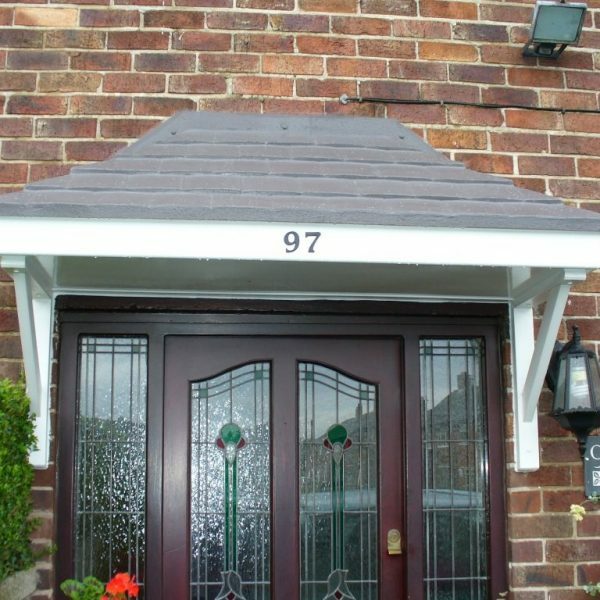 Available in a variety of tile colour options to best suit your property. 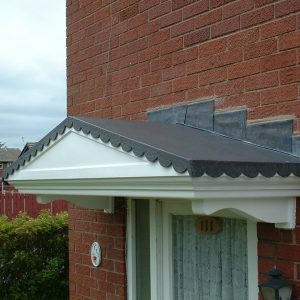 Choose from brown or grey to match aesthetically with the style of your home. 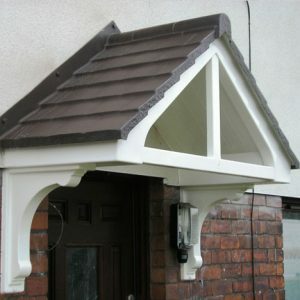 Please Note: Dependent upon the projection of the canopy, some will require brackets for additional support. 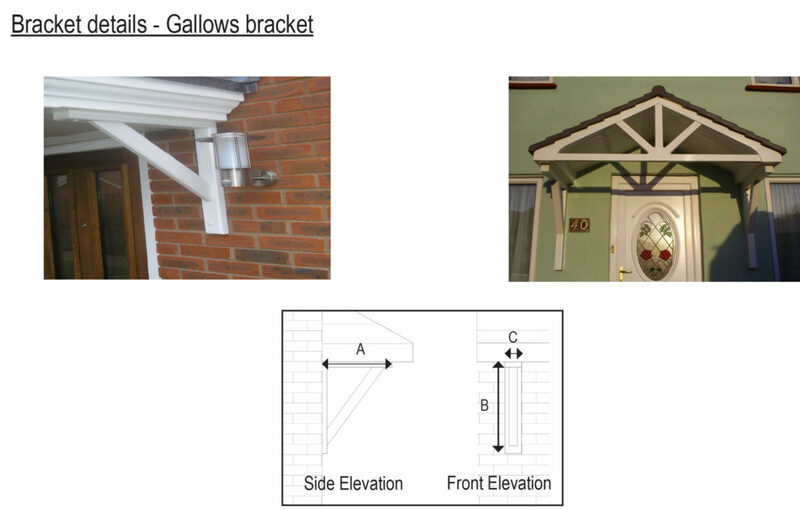 Optional brackets are available for aesthetic reasons for all sizes. 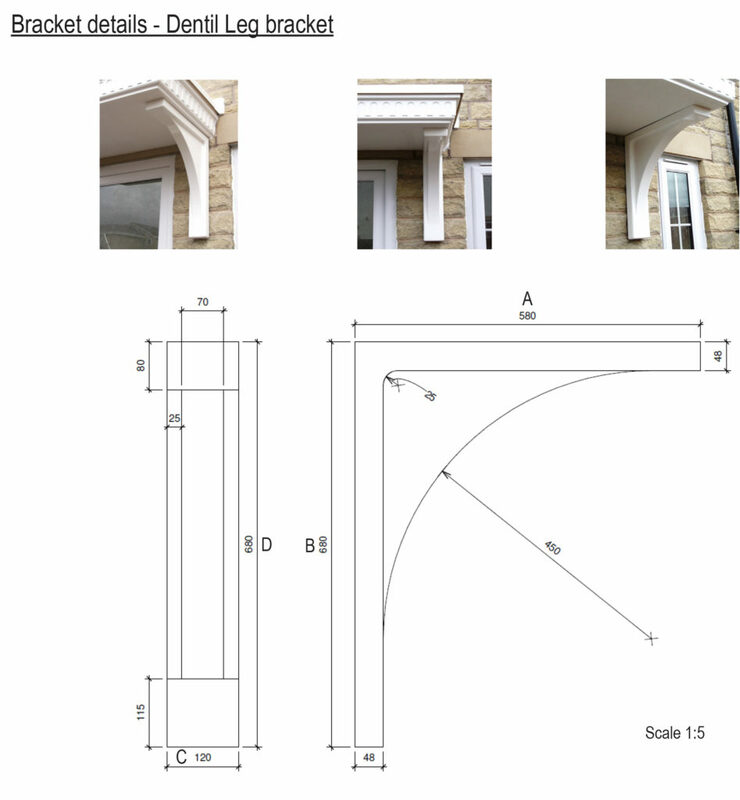 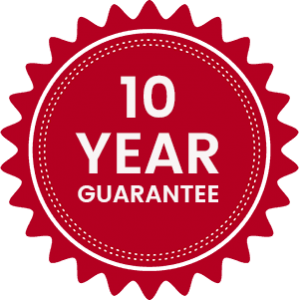 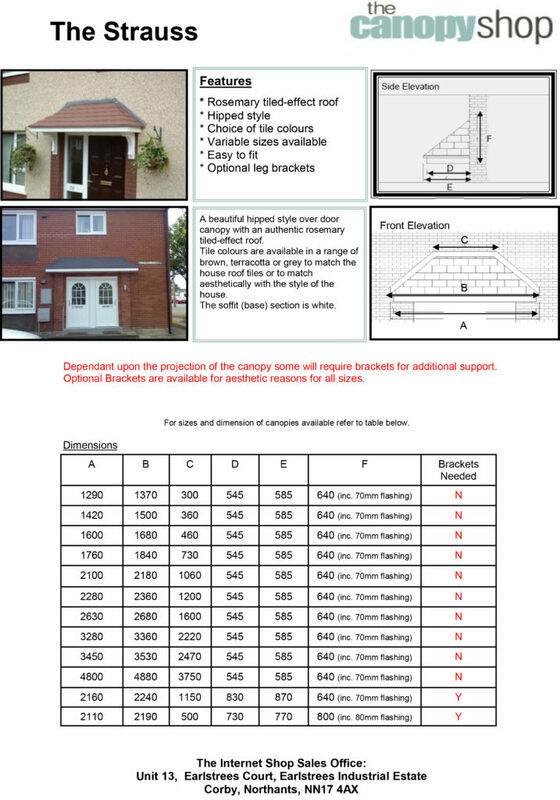 Click here to download our The Strauss Overdoor Canopy assembly instructions. 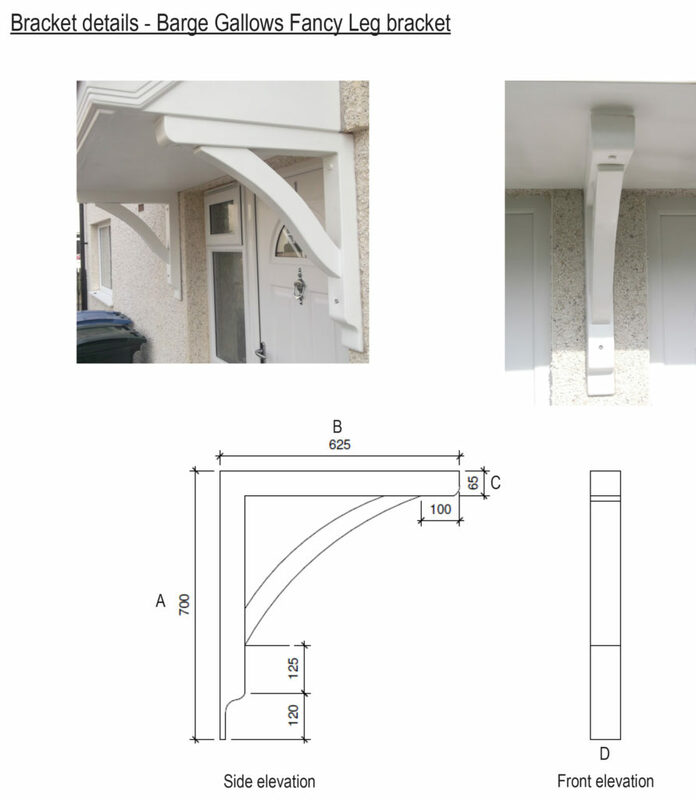 Brackets are optional for the Strauss canopy, except for the two largest projections of 870 and 770.